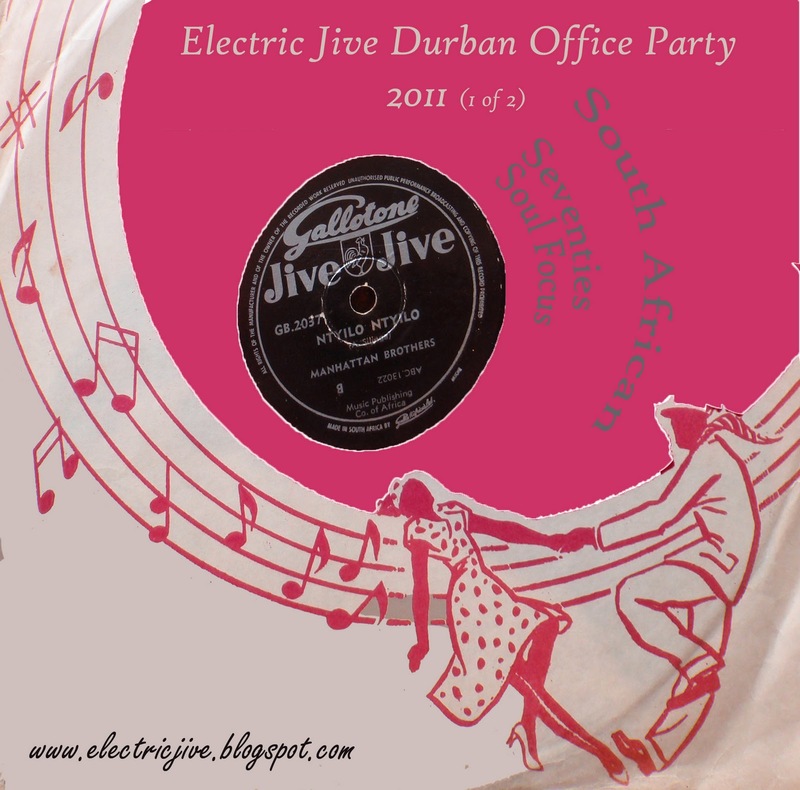 Its Electric Jive Durban office party time again! The first set focusses mostly on soul from some of the 45s found this year. While we start with a few early 1970s questions about a mad-mad world whose seasons have all changed, the party loosens up with some interesting 78rpm recordings from the fifties, asking and answering perpetual questions. There is some inebriation being promoted by a great fifties South African Gilbey's Gin commercial (no they did not sponsor the office party), and then we slide into beautifully b(l)oozy Zulu Rock and the Zulu Roll. Miriam Sibisi and the Can-Can Stars carry the tone by lamenting MaGumede spending all the family money at a shebeen. 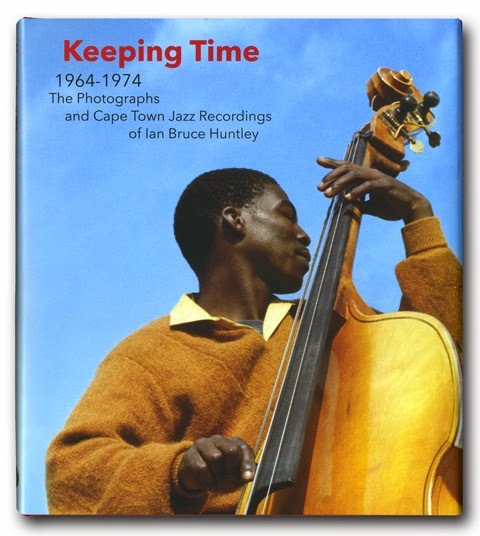 We then lurch towards a trio of 70s mbaqanga songs from Victor Zulu (Mahlabatini) that lament on how Christmas empties the pocket; how money is the root of all evil; and how there is just not enough money ‘for the girls anymore’. Expect a focus post on Victor in the new year. In the soul focus we kick off with a disco-soul groover showcasing Jacob Nabayaluzi’s great voice declaring undying love for Sylvia Mtakwethu. Patience Africa gives her womanising man the boot in “Ngiyathandi Nsizwa”. “Friends” pick up the theme in isiXhosa, singing of lessons their grandfather taught them in Butterworth (Iguwa) over waiting to first grow up and respect themselves before expressing love for a woman. In the first of two great “Soul Sisters” tracks, the woman has been dumped by her man because of her over-emphasis on material gains, and she is pleading with him to take her back. In “Shay'istulo Bhiza”, the Soul Sisters are telling their man, Bhiza, to ‘take a hike’. Even though she loves Bhiza, he is a terrible womaniser, promising all the woman in the district that he will marry them. So, she concludes that he must try his luck elsewhere. Travelling via Lemmy Special playing sax to a 1971 Almon Memela ‘wha-wha’ guitar composition, we get to some deep late sixties and early seventies South African soul from “The Xperts”; “The Macoys” and “The Anchors”. Winding down for this set we take in some soul blues from the Elite Swingsters, a funky jazz number from Barney Rachabane and the Soundproofs, landing up with a wonderful surprise find – “The Creations” in 1976 doing a lovely rendition of Manu Dibango’s “Wild Man in the City”. The after-party chill can't be complete without Guy Buttery. 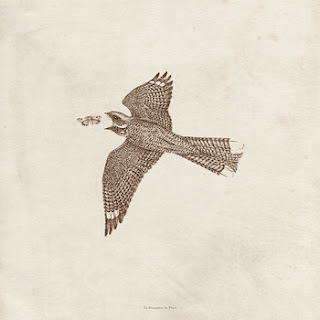 Once again, Guy has generously consented for ElectricJive to share a recent track of his – released this year on a great vinyl selection of tracks. Guy has named this song, Umtamvuna , after a river and an area that demarcates the start of the spectacular Wild Coast. I encourage you to check Guy Buttery out here. The second non-stop boogie, bump and jive offering arrives early next week. Two options – a continuous mix, or download the individual tracks. 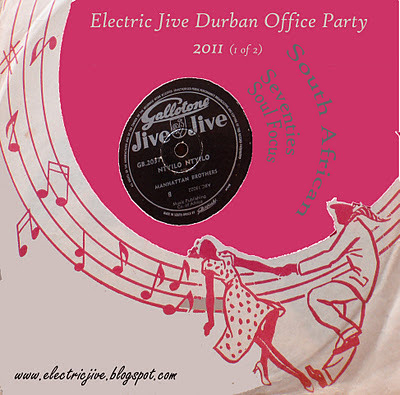 Best wishes to all visitors to Electric Jive – thank you for your company this year. 1.World Today:: Peanut Butter Conspiracy - 1972 (Brian Moulder) 45rpm CBS SSC1207. Thank you man, you've been on fire this year and have switched me (and subsequently my listeners) on to so much amazing stuff. Offering a "separate track" mix (making it easier for us DJs to work these gems into our playlists) is really above and beyond. Electric Jive is the gift that keeps on giving. Thank you! Seconding or I guess I am the third dj to thank you for separate tracks and another sterling post. registration needed, sorry, and some more rare stuff from southern African Bands' concerts in Berlin, Germany. If you'd like to post something on ElectricJive, you're welcome ! Thanks for your work, keep on rocking in 2012 ! Many thanks Chris for your request to my answer in other post about The Young Lovers band. It's good to me knowing about all those bands you and all EJ team are posting week by week. I'm enjoying and learning a lot through all of you. I was listening this 'It's a mad mad world' of the Cambridge and Portia band. I thought it was a James Brown's adaptation or a cover from that, because the similar title, but i realized it's other different tune, a good soulful tune!! Searching in the net, i found this Cambridge and Portia band have other title more, the A side of this single, titled 'Heart transplant'. I would like to listen that, i'm sure i will love it like this 'It's' a mad mad world'. Maybe you can put it into a next compilation of soul sounds for all of us !! Thanks for all Chris. Best wishes to you too! Thats all for 2011 folks!